Welcome to the Strawberry STEM Challenge. 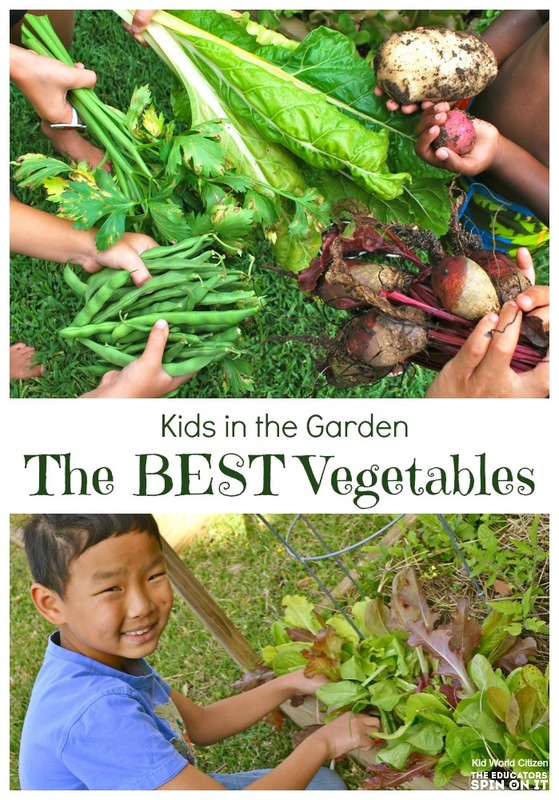 Getting kids in the garden is a great way to make learning fun and authentic (on a budget!). 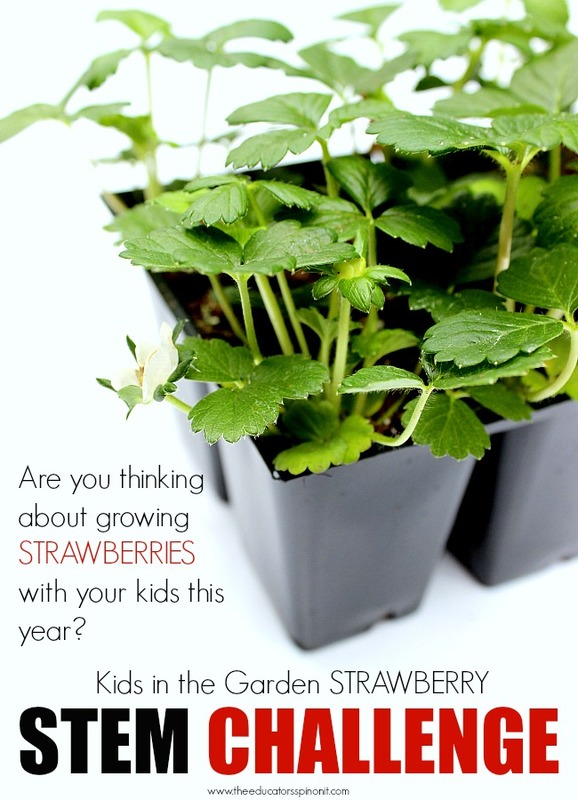 There will be plenty of opportunities to experience science, technology, engineering, math, and art – with this week of learning activities all about growing strawberries with kids!Best for grade school children, but easily adaptable for preschool and preK too! 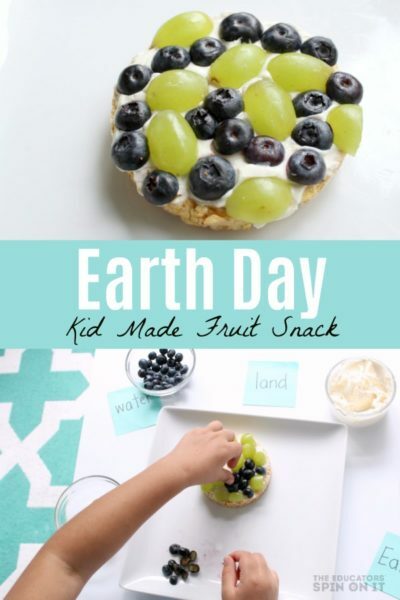 The Strawberry STEM + Art Challenge was designed to help parents and teachers teach academics while keeping students connected to the natural world – in the most budget friendly way possible – using recycled materials when possible! The activities in this STEM challenge are based on learning standards and provide practice with essential academic skills. Affiliate Links to products in this post. STEM is the acronym used to refer to activities that combine science, technology, engineering, and math together in one project or educational activity. I believe strongly in the art component to STEM, which can be referred to as STEAM or STEM + Art. Because of this, many of my STEM challenges in the classroom and at home with my own children will also include an art component. Why do STEM kids activities? 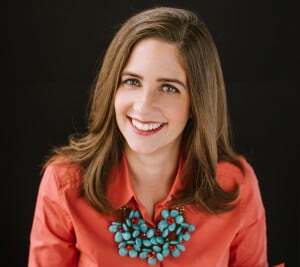 STEM activities for kids not only addresses 4 core subject areas, but also focuses on teaching children how to design and build something unique. A true STEM activity will allow children to brainstorm, discuss, design, and reflect upon the successes or failures of their designs. In my humble opinion, they are a great way to connect multiple disciplines into a lesson or unit, getting kids to really think. 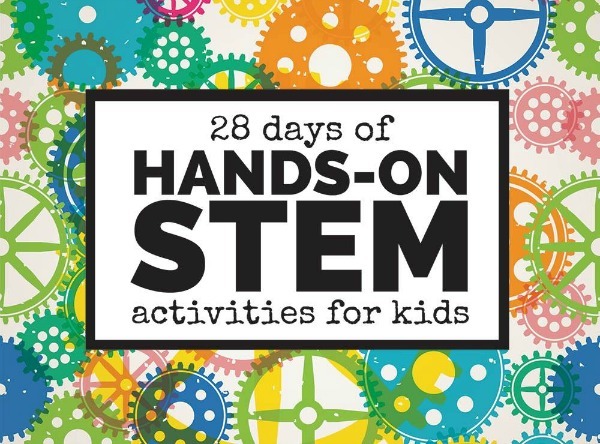 This article is part of the 28 Days of Hands-On STEM activities for kids! Check out its homepage to see a list of all the great STEM activities from some of our favorite bloggers. 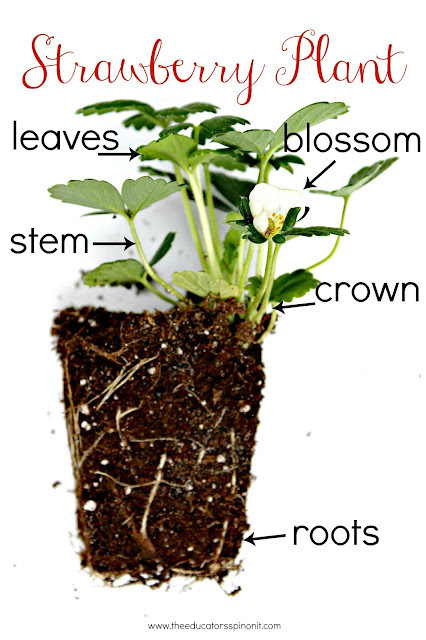 Science: Students will be able to identify and label parts of a strawberry plant. Additionally, they will be observing changes in living things over time. Students will use digital cameras to photograph their final structure. 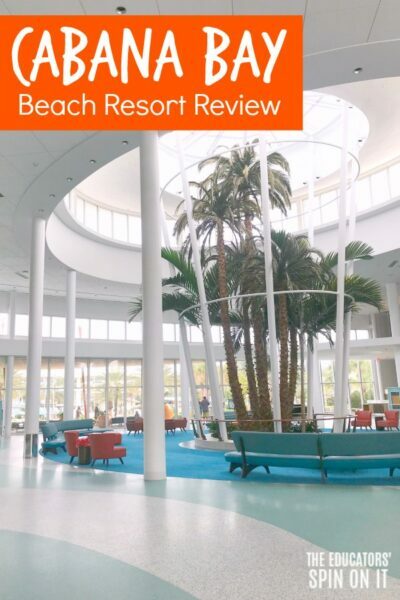 They will use the printed image to reflect on what was successful or what needed improvement on. Engineering: Students will be building a structure with recyclables and available materials to protect the strawberry plant from predators. 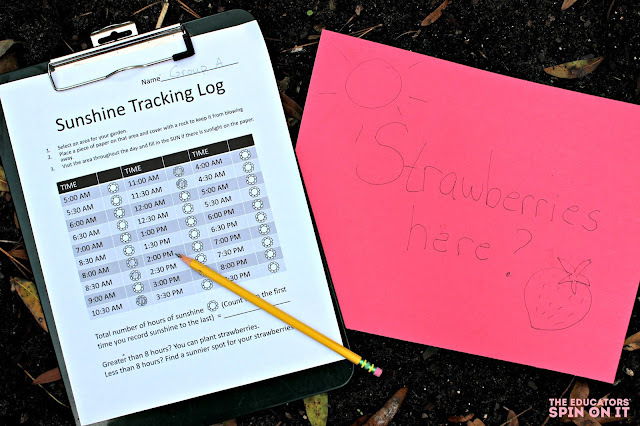 Math: Students will measure the parts of the strawberry plant at the beginning and end of the challenge. They will record and analyze the data. 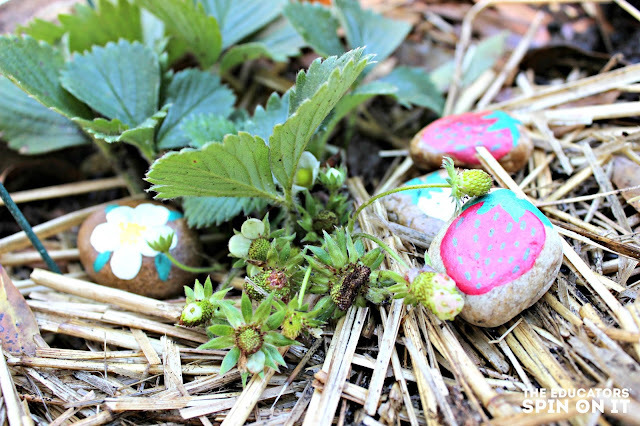 Art: Students will paint rocks in the different stages of strawberry growth to be used as plant markers in the garden. 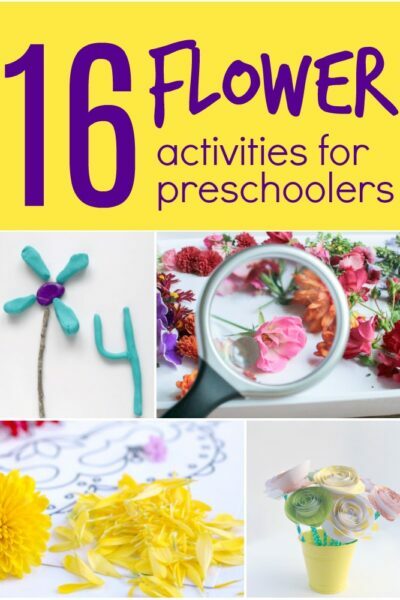 •Set aside a specific time each day to work on the activities. Make sure to complete the 6-8 weeks prior to school ending and within your communities recommended strawberry planting time. For some it is in the spring, others it is in the fall. Your local county extension office or garden center may best help answer this question. •When gardening with large groups of children, extra adult hands are always helpful. Extend an invitation to parent volunteers to assist. 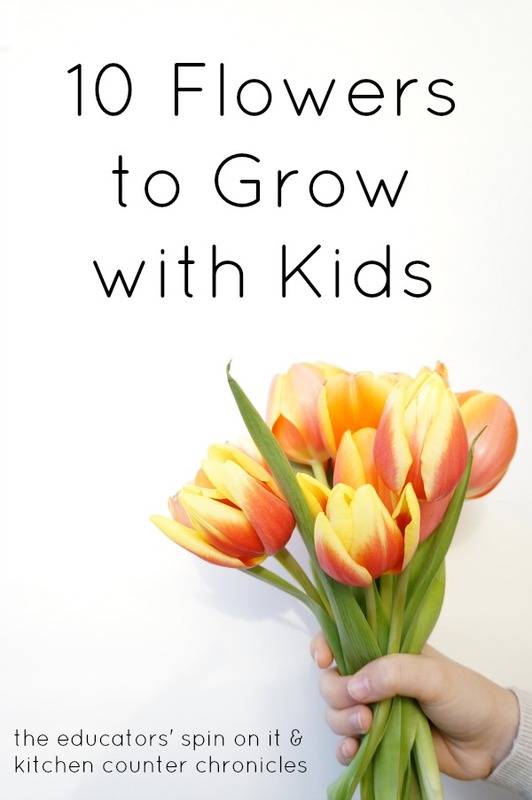 If it is just you, consider having an activity such as measuring taking place outside of the garden area, and bringing small groups of 5-6 children back to the garden area at a time to plant. 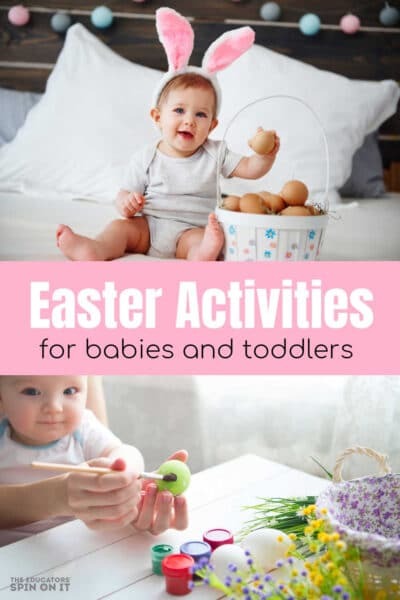 •As with all tasks, help children if necessary to figure out directions, but let them complete the activity independently or with a partner. Do not do it for them. 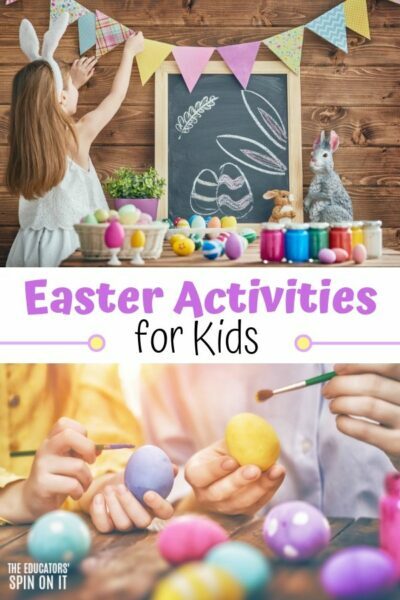 •Encourage each child to apply their knowledge and creativity to the task. Compliment and celebrate problem solving techniques and positive efforts. 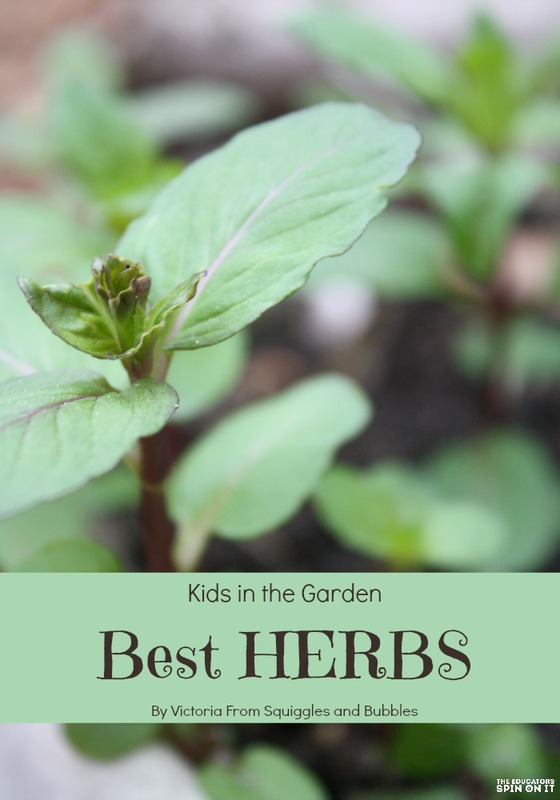 • Most of all, enjoy the time learning with children in the garden. For more information on growing strawberries – click here. DAY 1 of the Strawberry STEM Challenge! Students will observe and record the data from the sun using a chard. They will record and analyze the data to determine if the area selected for the garden is full sun and well suited for growing strawberries. Problem Solving, Understanding of time, Addition, Weather and Changes in the sun. In this activity, students record the level of sunshine on a paper they have placed over their possible garden area. As strawberries need full sunshine (8 hours or more) this data will be a predictor of a successful harvest. It can be completed as a whole class, small group or individual. 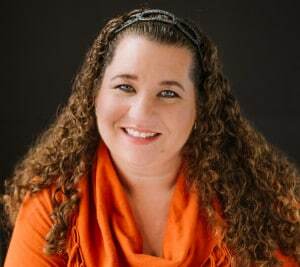 As students may not be in class for all the given hours, the teacher or parent volunteer may assist in collecting data for the time periods before and after school. 1.Select an area for your garden. 2.Place a piece of paper on that area and cover with a rock to keep it from blowing away. 3.Visit the area throughout the day and fill in the SUN if there is sunlight on the paper. *This is a great way for working parents to stop by in the evening and help out in the classroom (well, outside the classroom)! Use the Daily paper or internet to figure out the earliest and latest possibility for sunshine. The data must fall between these times. *Depending on the length of time available for class, you may also chose to begin the strawberry stone art component on Day 1! DAY 2 of the Strawberry STEM Challenge! Briefly discuss the results of the sun chart. Is the area you selected ideal for growing strawberries? Then explain that they will learn more about the strawberry plant in this science lesson. Encourage the children to sketch the leaves as they see them. Have them take note of the size, shape and number of parts present on their plant. If the leaves are bumpy, the science sketches should be bumpy too. Many adult scientists sketch their observations in a science journal. Day 3 and 4 of the Strawberry STEM Challenge! SLUGS, squirrels, chipmunks and birds LOVE to snack on strawberries, even before they are ripe. This STEM design challenge will get kids building a structure to protect their strawberry plants while still allowing sun and rain to reach the plants. Day 3 – children decide on materials and sketch their design. If you are a classroom teacher, you can request families to make a donation of one or more of the items for this Strawberry STEM challenge. Make sure to give parents 1-2 weeks prior to the activity to purchase and send in supplies. To keep this STEM activity budget friendly, consider partnering with a local agricultural organization, farming community or farmer. They may be willing to donate strawberry plants and supplies or point you in the direction of the best local prices. We found the best prices for strawberries were at our local Feed and Seed store. They had a flat of 50 transplants for $36. Most home and garden stores will have single plants and 6 packs. The 6 packs are more cost efficient and average around $3.50-$4.00. After the materials have been selected, have the children sketch their design. Day 4 – designs are built. 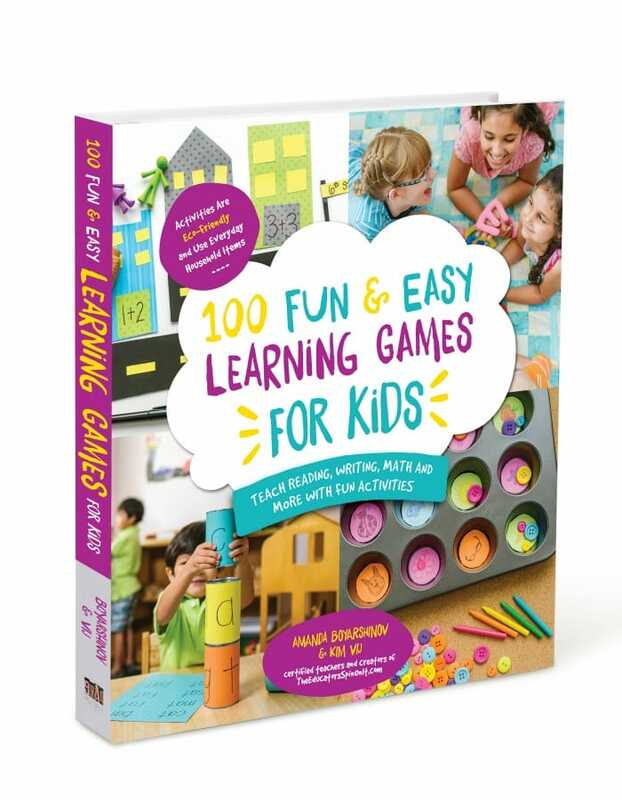 Provide children with ample time to complete their structure. Day 5 of the Strawberry STEM Challenge! 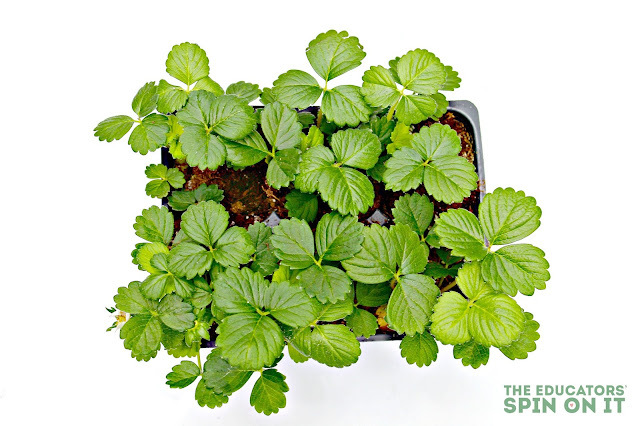 On Day 5 Plant and water your strawberry plants. Let each group plant their own and arrange their structure above the plant. Have each group take a digital picture of their strawberry plant and structure. * If the strawberry stones were not painted, complete these on day 5. 1. Paint the different stages of strawberries: blossom, small white berry, ripe red strawberry. Let dry. Week 2-7 of the Strawberry STEM Challenge! Continue to monitor the growth of your strawberries. Print the pictures of the structures and have children paste them onto paper. Encourage them to write about the success of their design, what they could improve on, and how they would build it different next time. Water the strawberry plants occasionally when needed. Depending on the climate, many people will water every other day or every 3-4 days. If you are a school garden, consider teaming up with other classroom to share the tasks of caring for a garden. Hopefully within a month you will begin to see blossoms and strawberries! This post is part of Left Brain Craft Brain’s 28 Days of Hands-On STEM Activities. How do I get a copy of the sunshine tracking log shown?